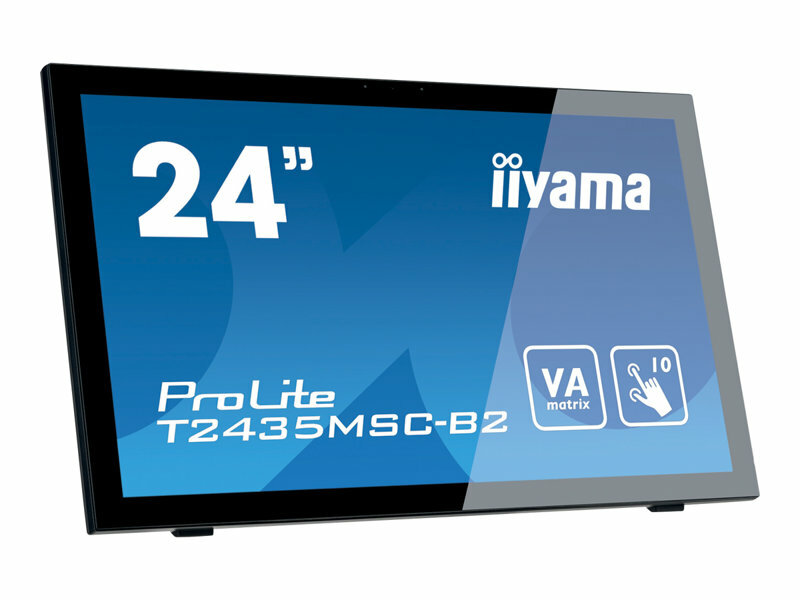 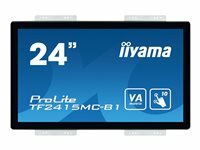 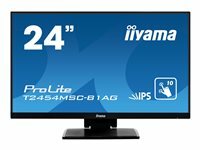 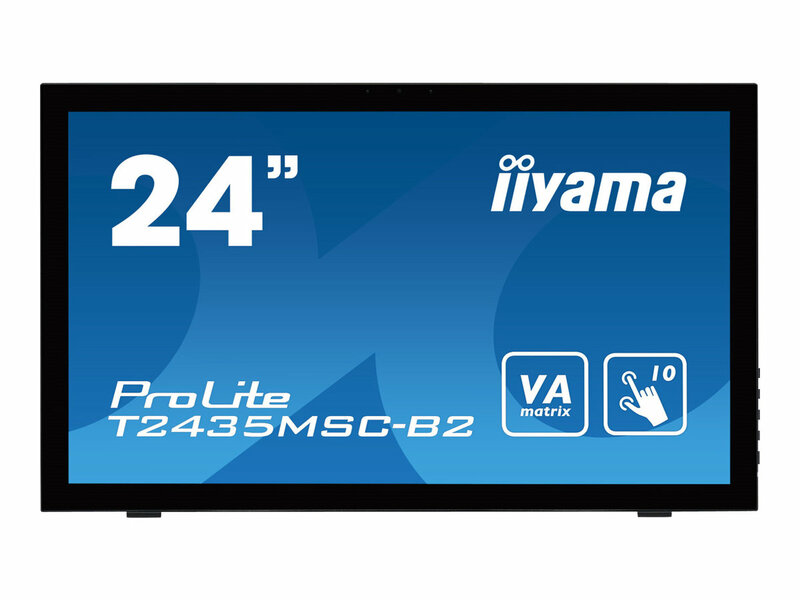 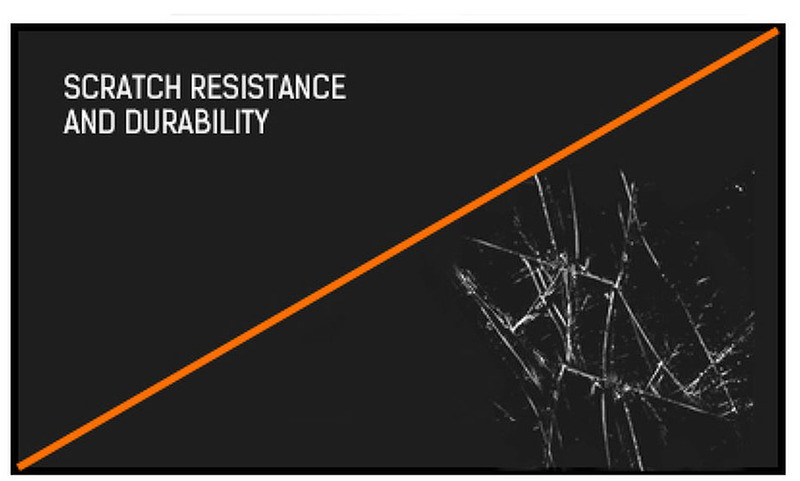 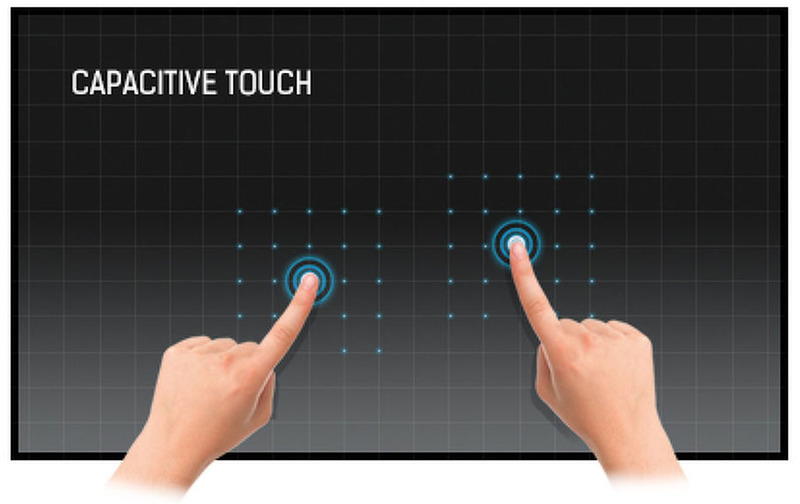 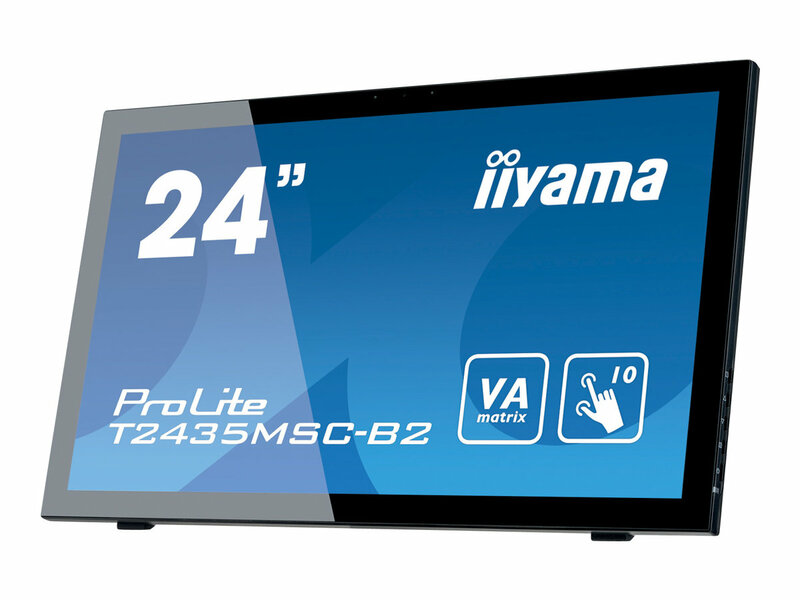 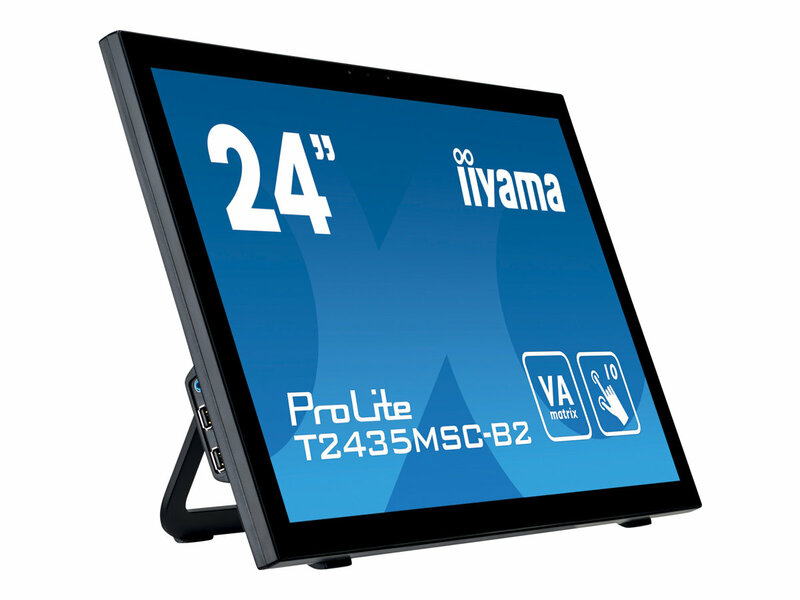 With 1920x1080 Full HD resolution and Projective Capacitive 10 point touch technology, the ProLite T2435MSC delivers seamless and accurate touch response. 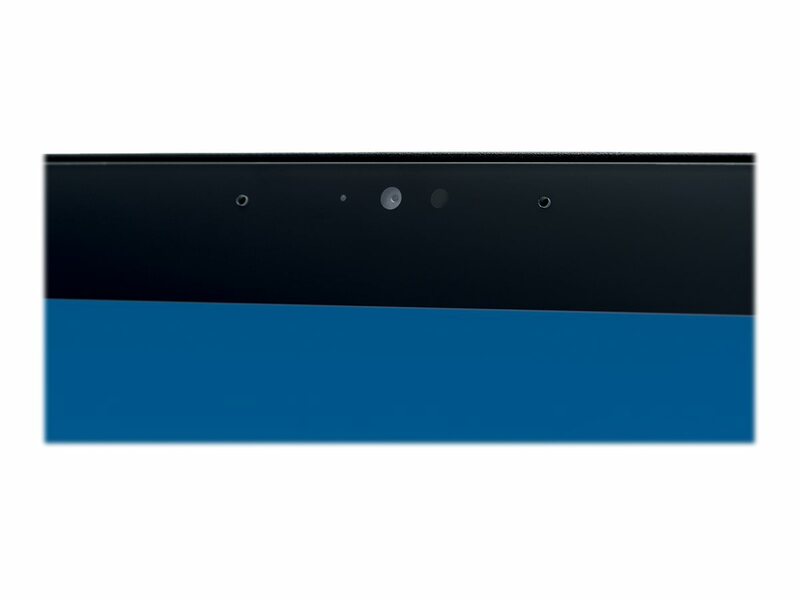 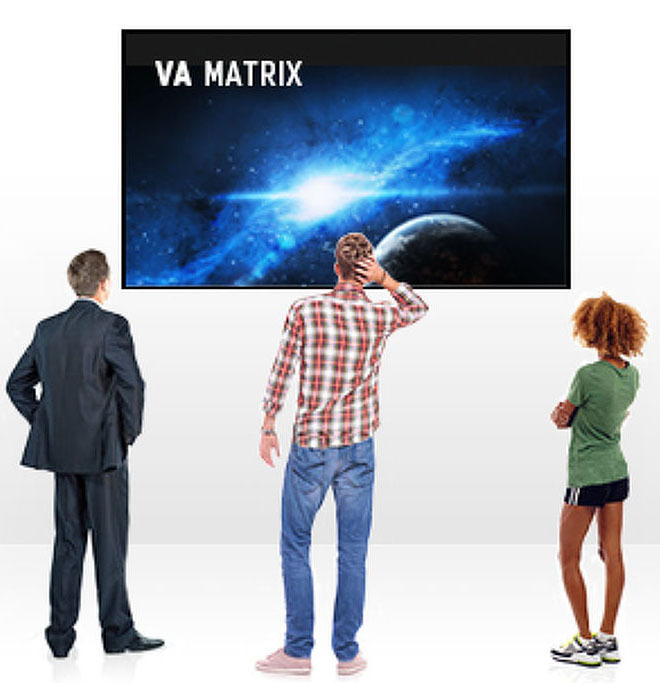 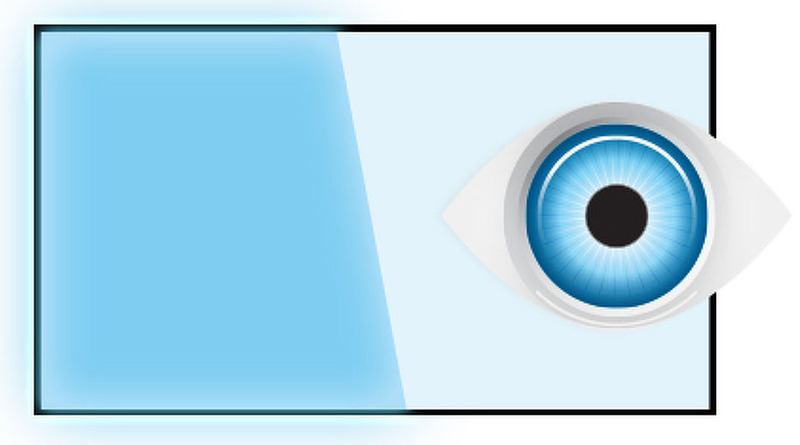 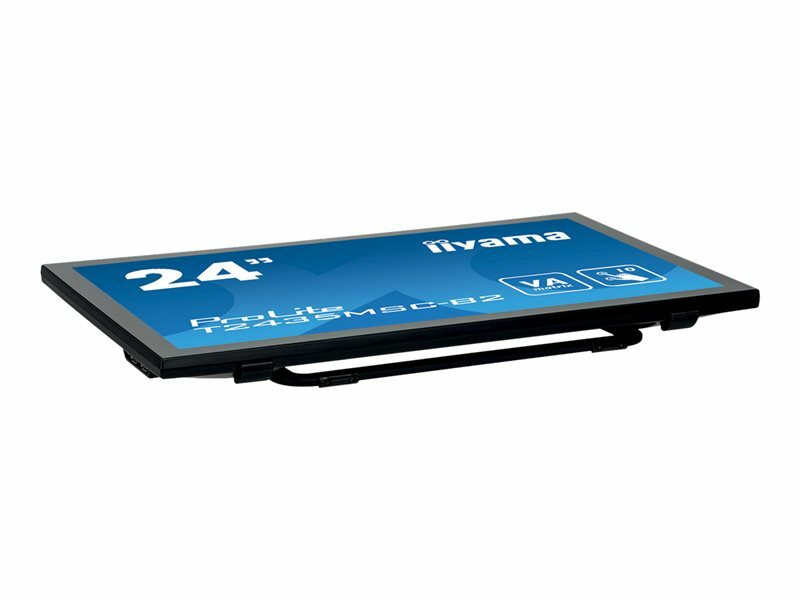 Featuring VA LED-backlit LCD screen technology, it offers exceptional colour performance and wide viewing angles, making it an excellent choice for a vast array of demanding interactive applications. 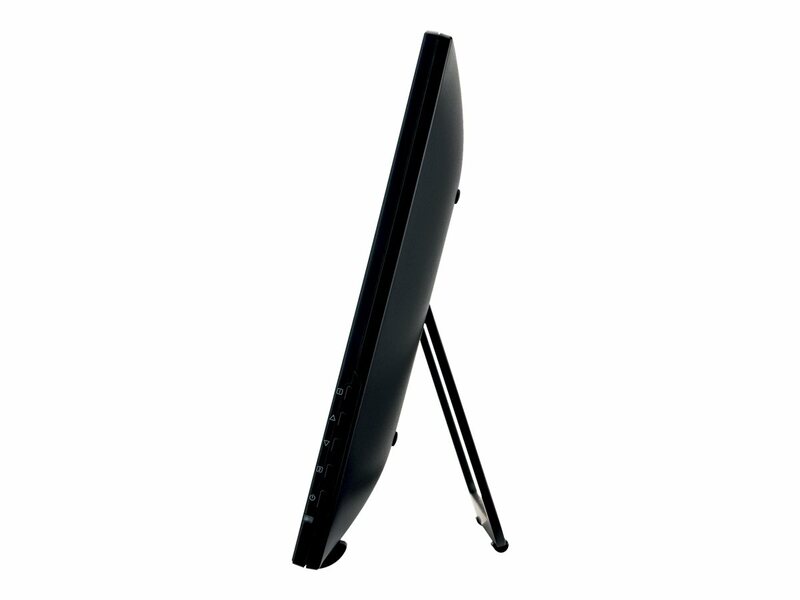 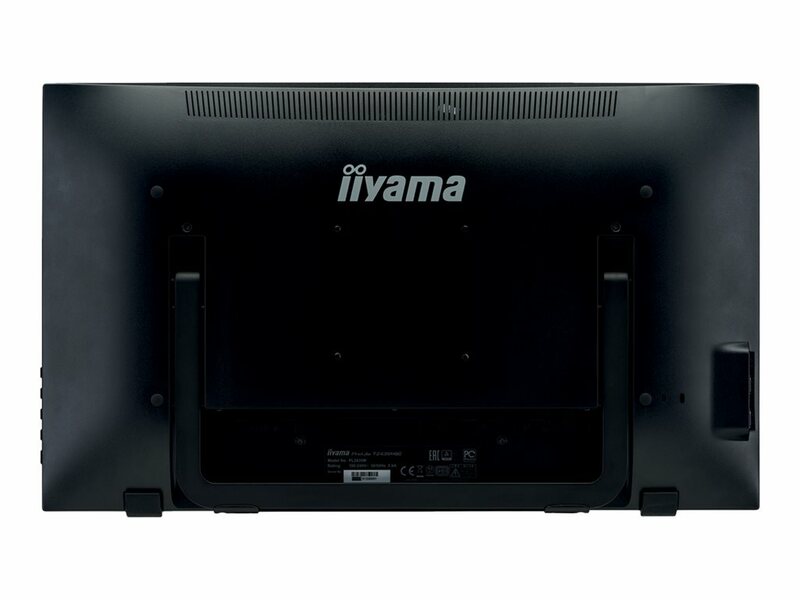 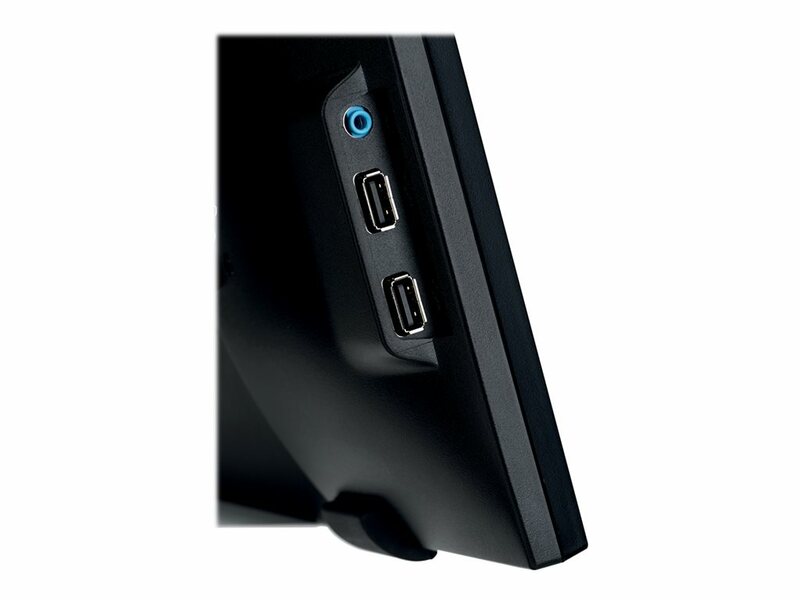 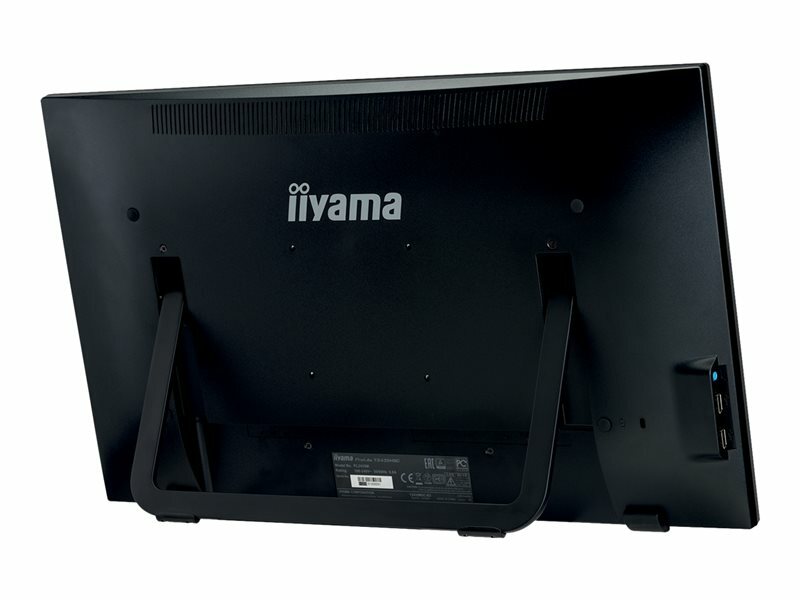 Users can benefit from its hinged stand allowing the monitor to lay down completely flat for use as a giant tablet. 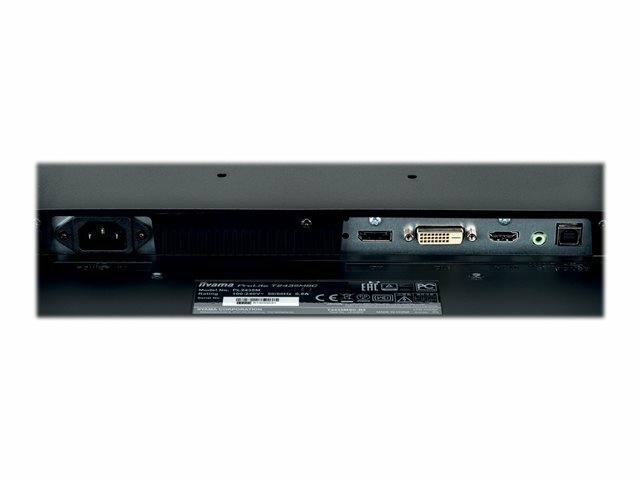 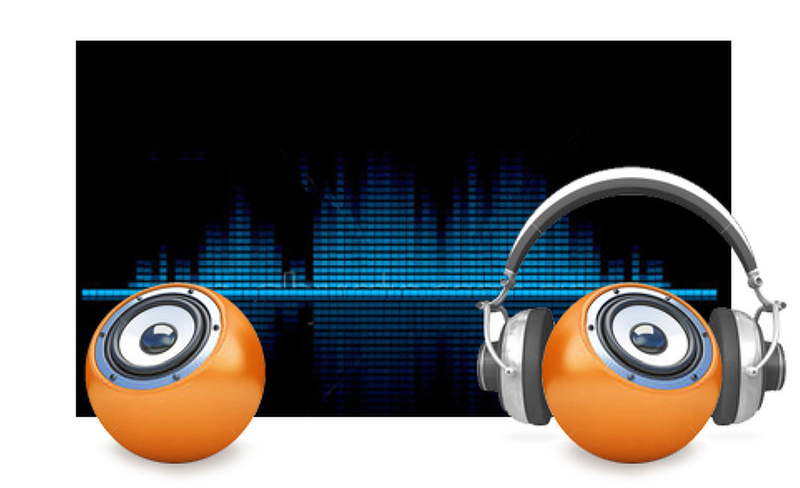 The T2435MSC comes equipped with several video inputs and a USB 2.0 HUB as well as integrated stereo speakers delivering good quality sound. 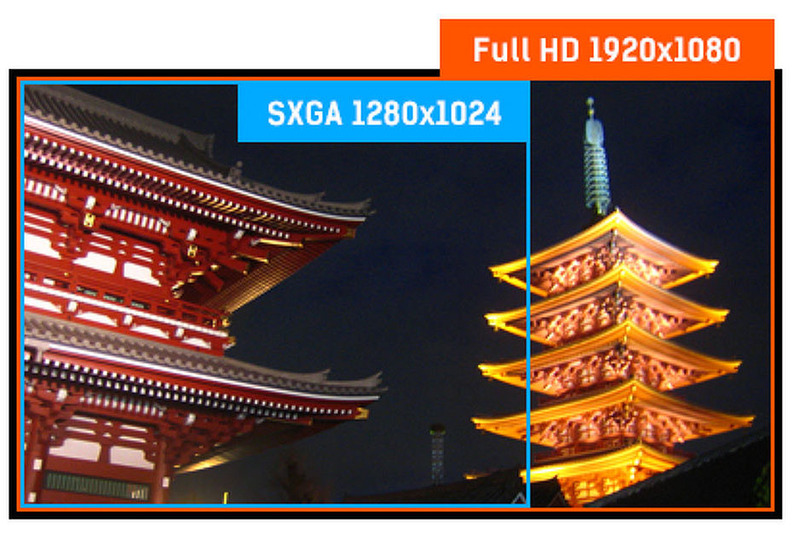 An ideal screen for Interactive Digital Signage, InStore Retail, Gaming and Interactive Presentations purposes.